Λucifer is famously known for being formed solely to promote the anime “Kaikan Phrase.” The manga was bought to life by these five men who changed their names to fit the characters in the manga aside from Makoto who kept his own name as opposed to adopting the pseudonym Sakuya. Λucifer also wrote and performed a vast amount of the songs that featured on the anime adaptation’s soundtracks. 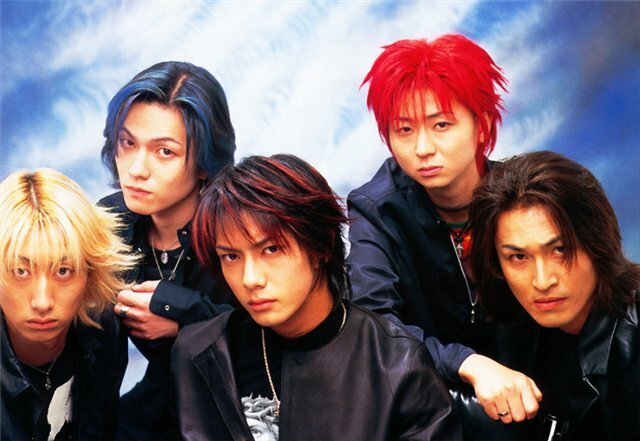 Due to the amount of publicity that surrounded them thanks to their image and their upbeat rock sound, their music fared well in the Oricon charts with all of their singles reaching the Top Twenty Chart.